Boarding Pass Excursion is a micro travel series designed to deliver stoke in 60 second bite sized pieces. 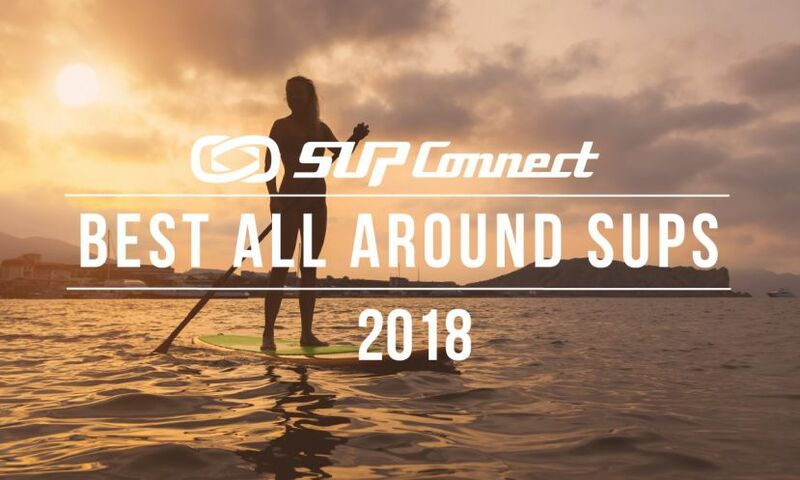 The series follows Pau Hana Surf Supply founder, Todd Caranto, as he explores new places around the world to paddle and discovers the local Stand Up Paddle Boarding culture through: SUP yoga, SUP fishing, SUP surfing, and SUP Touring, always ready for a cold beer and fresh local grinds. Check out the video series below. Captain Ben Chancey got the experience of a lifetime when he was able to reel in a gargantuan 7 foot long, 400 pound grouper off of his paddle board off the East Coast of Florida. Ever been fly fishing? 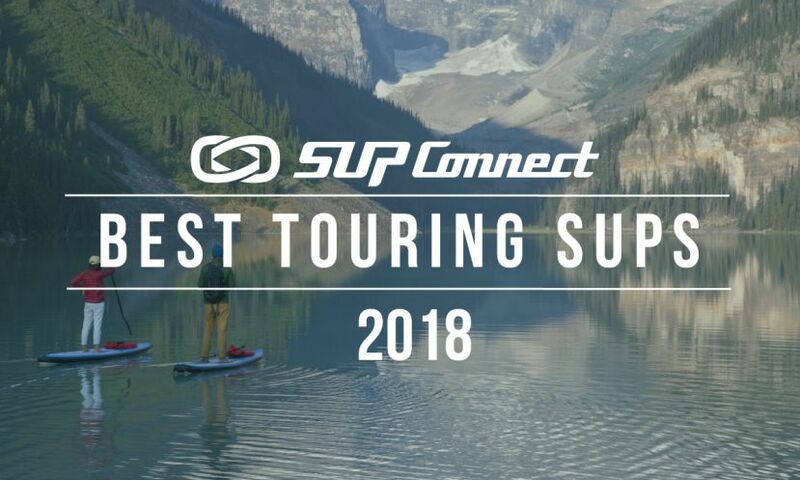 How about fly fishing from a stand up paddle board? There's nothing like a good day on the water when you're able to go out and relieve some stress by catching a few fish! 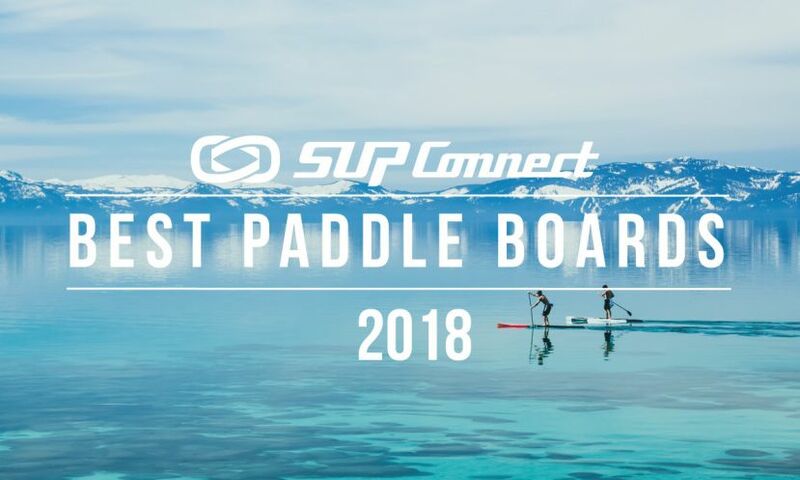 Check out this rad video posted a few months back from Deep Ocean Apparel's day on the water fly fishing from their BOTE Boards SUP. 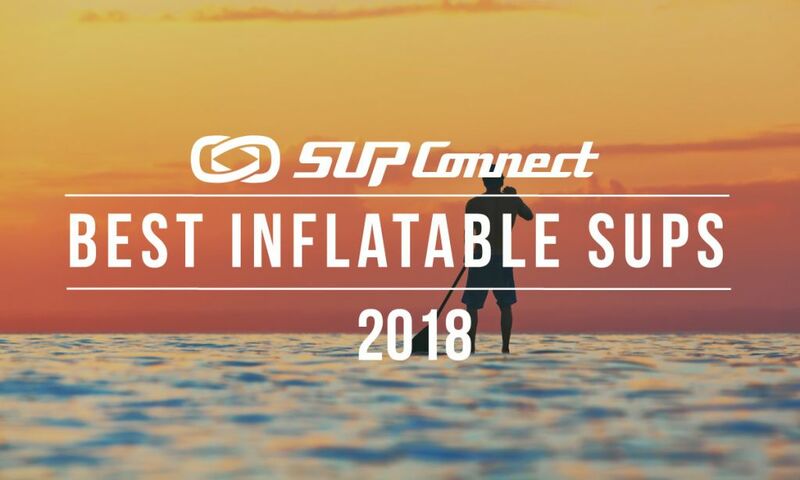 Join Haywood Newkirk, Supconnect Contributor as well as Hobie team rider & Carolina Paddleboard Co. Rider, as he reviews his time out on the new Hobie Sportsman. A quick interview with Destin, FL local Mark Rountree describing his HUGE 74lb cobia he caught from a BOTE! Pro angler, host of Facts of Fishing THE SHOW and Bassmaster Emcee Dave Mercer explains why sometimes you have target the weed edge and wait for the pads to "wake up" for swamp dwelling largemouth bass on a SUP. 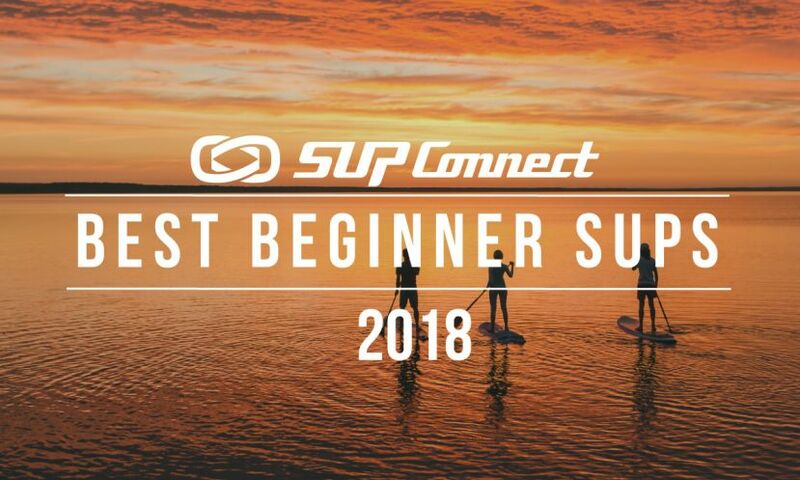 This short film shot entirely with the GoPro Hero3+ Black Edition will give you a quick look at how easy and fun fishing can be with a little help from the Wavejet technology. Enjoy the Fun! Check out Corey Lopez putting the Wave Jet Big EZ Angler through its paces on his home turf in Florida. Trapper Rudd takes a remarkable SUP fly fishing journey through the Atoll of Banco Chinchorro, where crocodiles and sharks are known to keep anglers on their toes.